Providing roadside services can be a dangerous task. 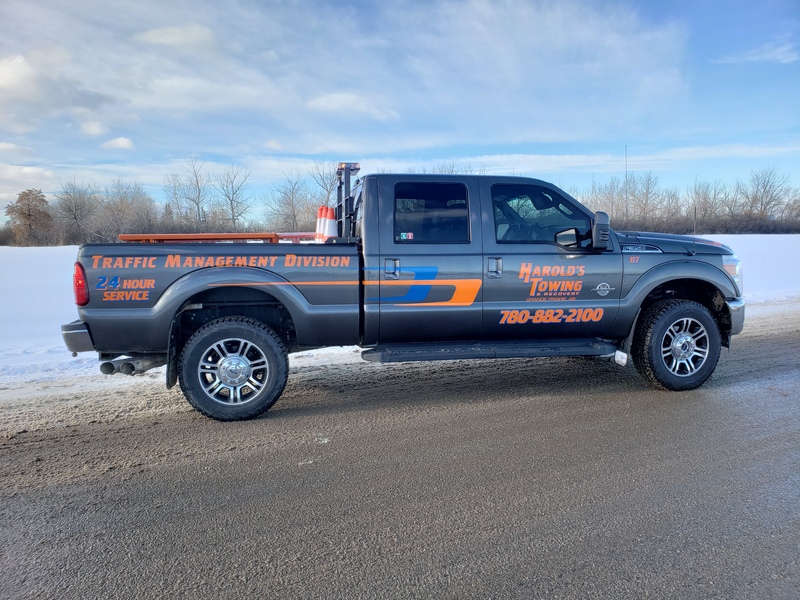 The danger is amplified when performing recoveries along the highway as often this can require multiple pieces of equipment. 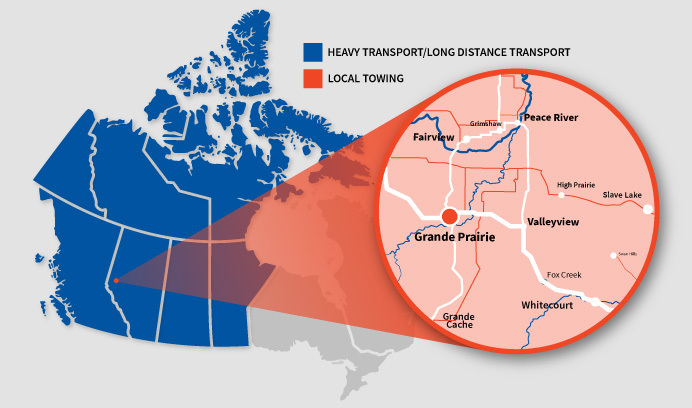 Staff have been trained to Alberta Transportation standards in setting up Temporary Traffic Accommodation Zones and we have developed our own Traffic Accommodation Strategies that align with AT guidelines as well as take into account the unique situations that each vehicle recovery poses. Whatever the situation, we will ensure your vehicle or load and the general motoring public along with our staff are kept as safe as possible through the use of traffic management zones. Call us now for your traffic management needs.